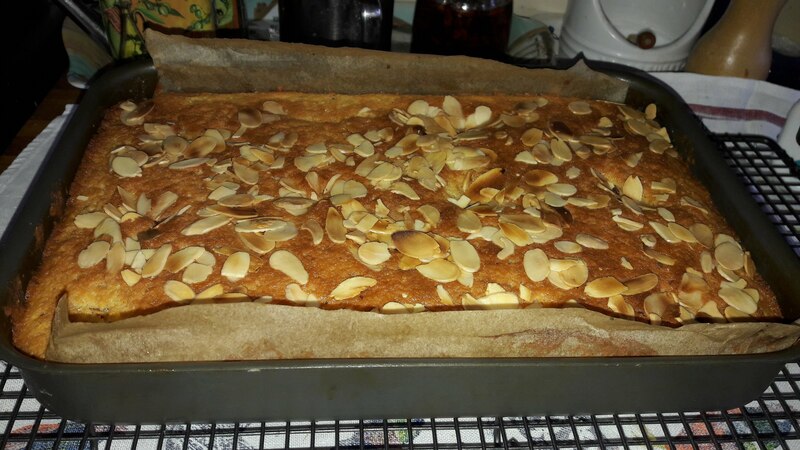 I stayed in Derbyshire (home of the Bakewell Tart) in 2018 and I came across a recipe for a cake using yoghurt which I adapted and this was posted as Placek – Derbyshire Inspired. This is a variation I tried out using almonds. 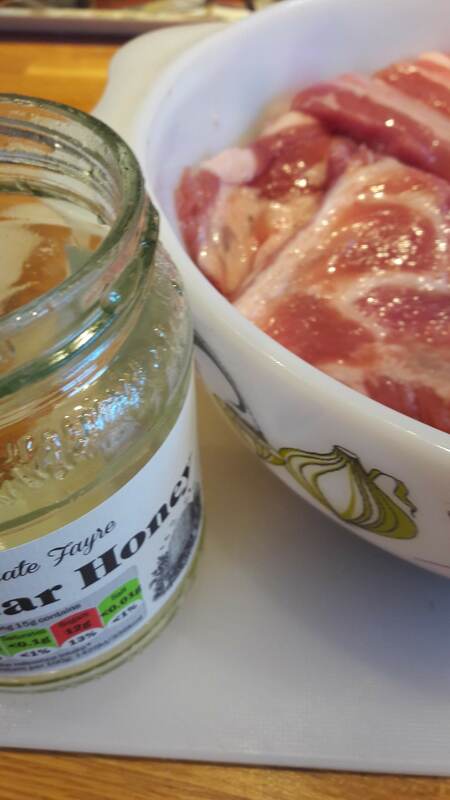 I used Greek style full fat yoghurt – If using my own yoghurt I would strain it a little so it becomes thicker. 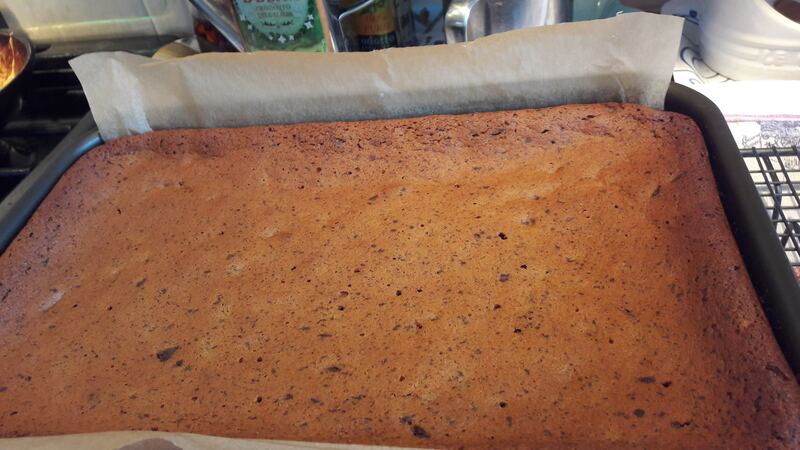 Grease and line 22 x 32 baking tin – use 1 piece of greaseproof to do the 2 long sides and base. Place the flaked on a tray and pop them under the grill for a few minutes to toast them. 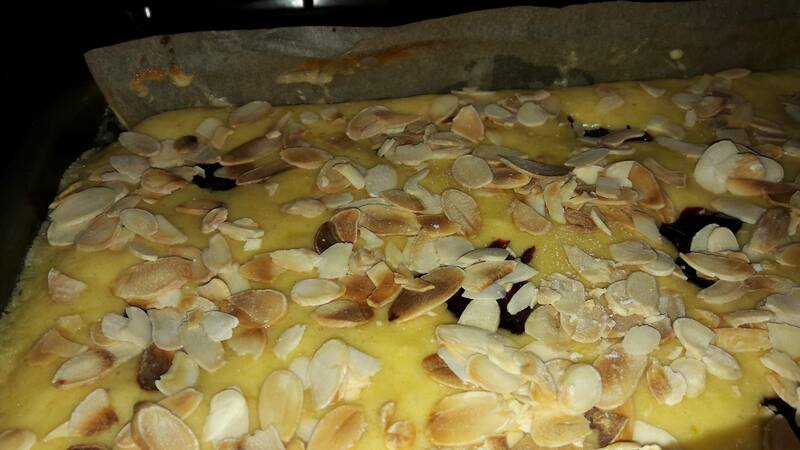 Mix together the flour, ground almonds and the baking powder. Beat together the butter and sugar . Add the yoghurt, egg and essence mixture and beat well. Add the flour mixture and beat till you have a unified smooth mixture. Using a big spoon and spatula put the mixture into the prepared tin. 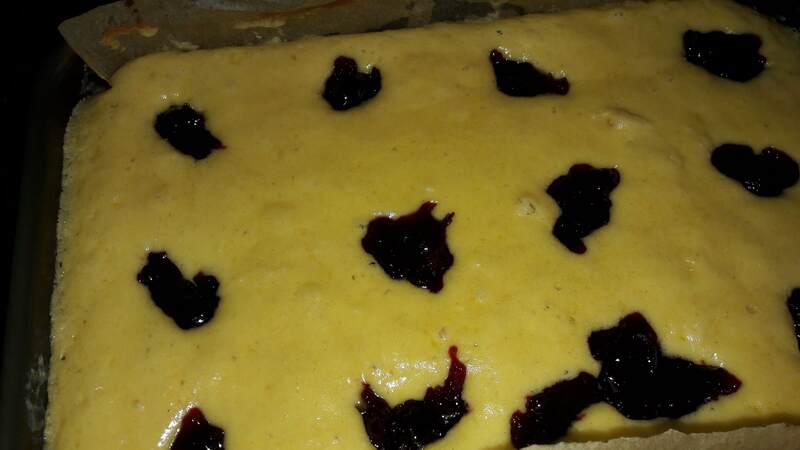 Carefully take the cake out of the oven and place large teaspoon ‘blobs’ of jam on the top – I did 12 teaspoons at even intervals. 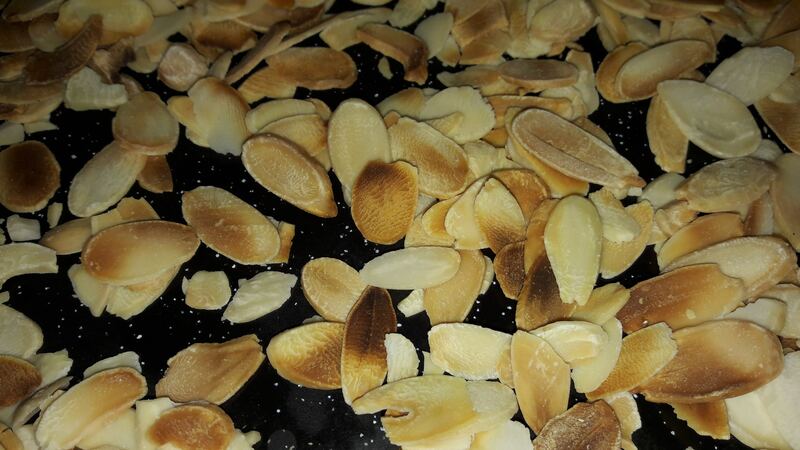 Cover the top with the toasted almonds and quickly put it back in the oven. Bake for around another 25 – 30 minutes. Place on a cooking rack and leave until it is cold to take out of the tin. Cut into squares or rectangles to serve. 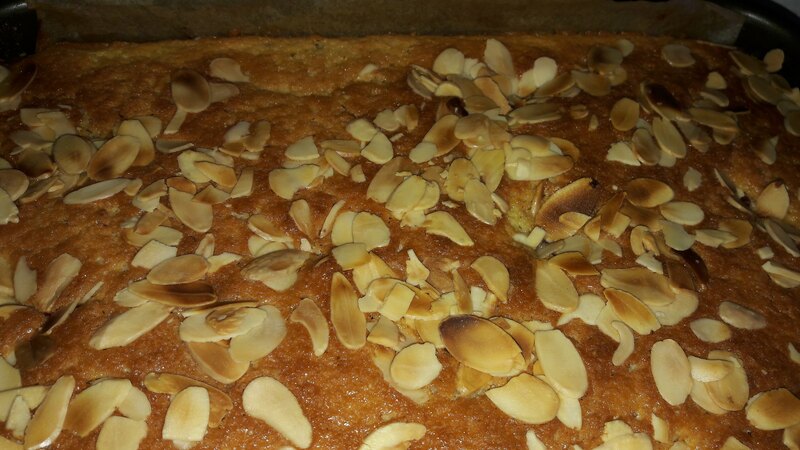 Piernik is a spiced honey-cake. 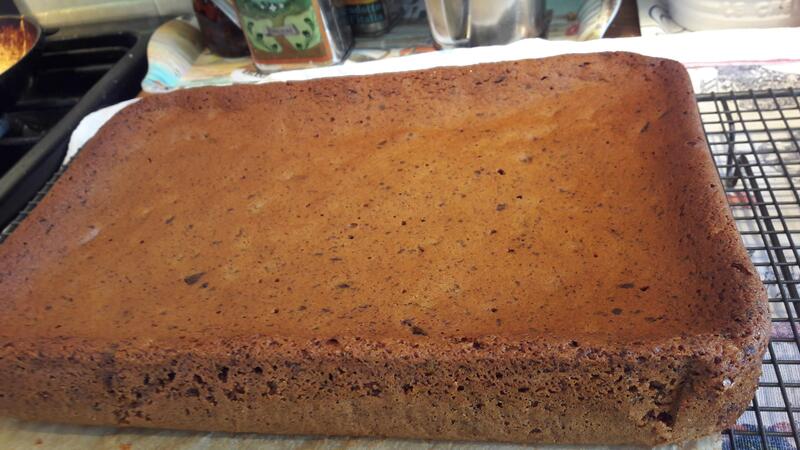 I would describe this cake as a “Pseudo-piernik” as granulated sugar rather than honey is used. My Polish friend in Leeds gave me this recipe and she got it from another Polish lady. 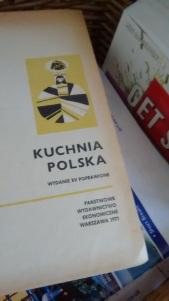 The written copy could be described as being in “Ponglish” being written partly in English with additional notes in Polish! The original recipe used cups which except for liquids I find hard to work with and much prefer weights. I tried out a few alterations & variations until I reached this final version which I feel is the easiest way to get consistent results. I made it is two different tins: the longer tin gave a thinner cake which was better for cutting in two and adding a filling, the shorter tin gave a thicker cake which was better with just a topping. Grease and line a 32cm x 22cm or a 27cm x 21cm tin. Mix well together the sugar, oil, eggs, vanilla essence & orange rind (I use an electric whisk). Mix together the flour, baking powder, spices & salt and lightly mix this into the whisked mixture. 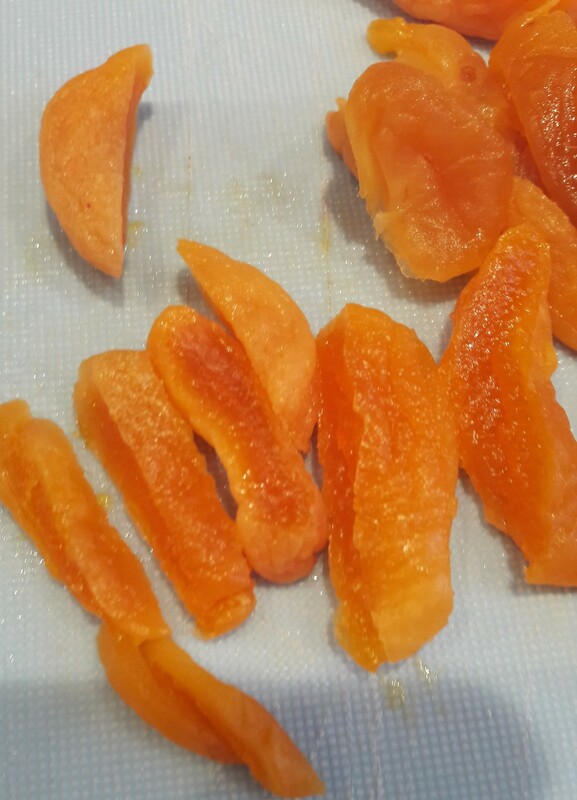 Mix in the grated carrots. Pour the batter into the prepared tin. Depending on the tin size, bake for 25 – 35 minutes but keep an eye on it and cover with foil or greaseproof if it starts to burn. 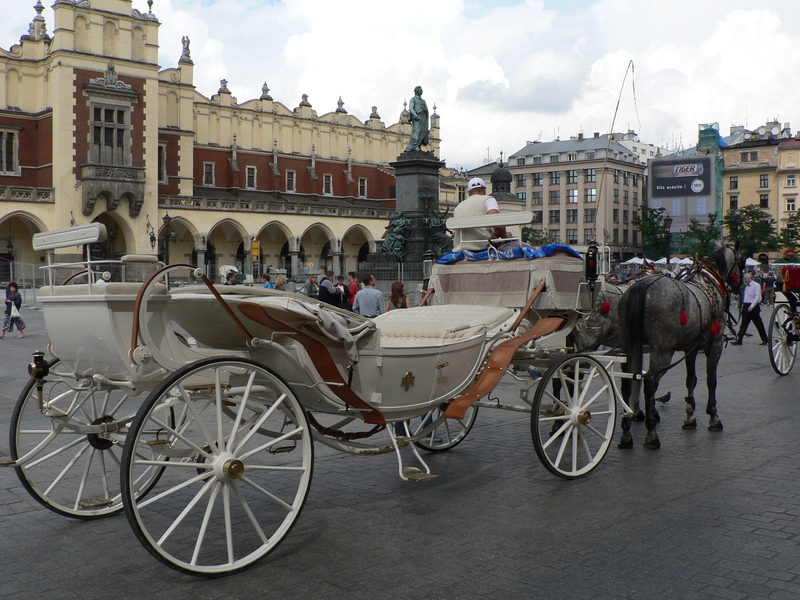 *Powidła is a lovely spread – often translated as jam but is not really a jam. 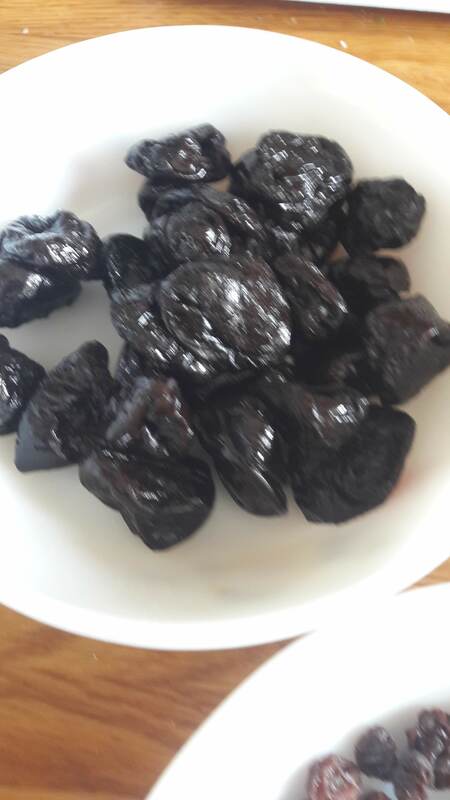 It is made from fresh ripe plums which are heated and stirred for hours until the water is driven off and you get a thick paste. The traditional version does not have any extra sugar added. I bought some in my local Polish shop, I have seen it for sale in glass jars or in plastic tubs. 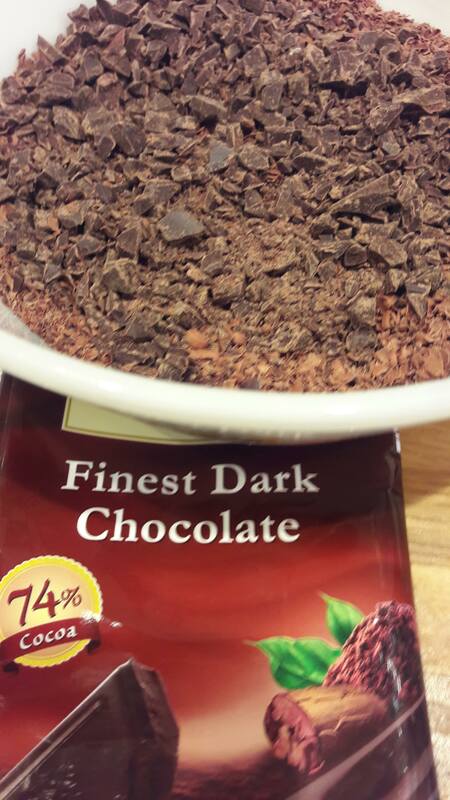 Place the chocolate and butter in a bowl over a saucepan with some water in it. Heat the water in the pan and stir the mixture to combine it together. 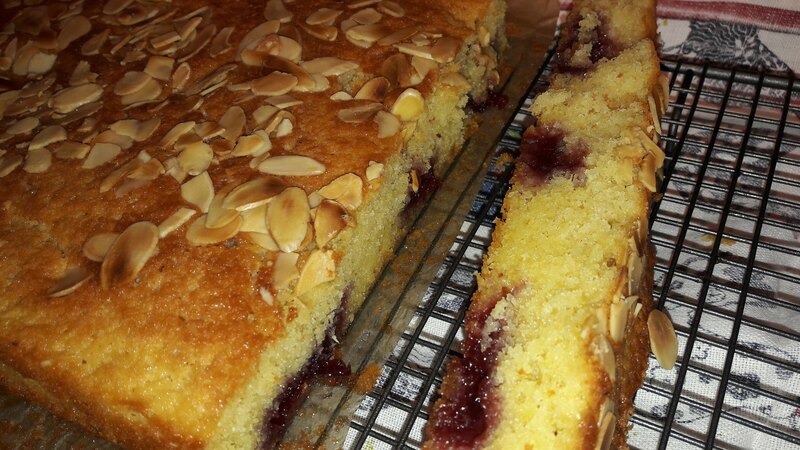 Use a spoon to drizzle the mixture over the top of the cake. Melt the butter with the juice and rind in a small saucepan. Mix in the icing sugar to get a thick spreadable icing. 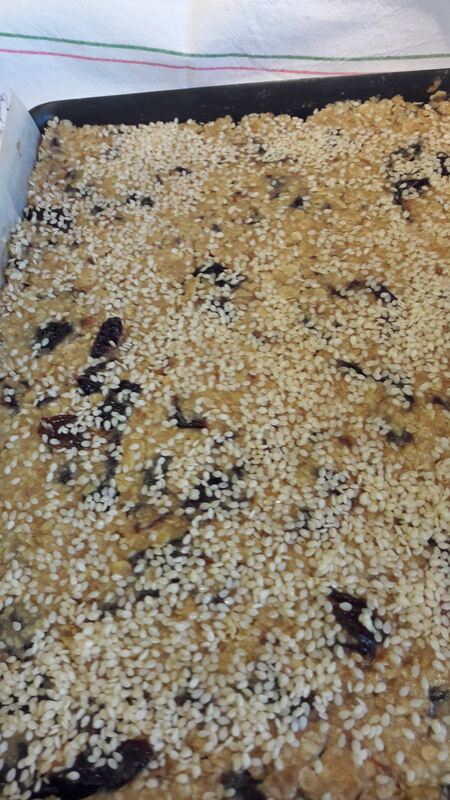 Add 100g of sultanas to the mixture. I have posted a previous carrot recipe which I have used to make small buns. The ingredients are similar but in different proportions – soft dark brown sugar is used which is not usually available in Poland. Grzyby is the Polish word for mushrooms. 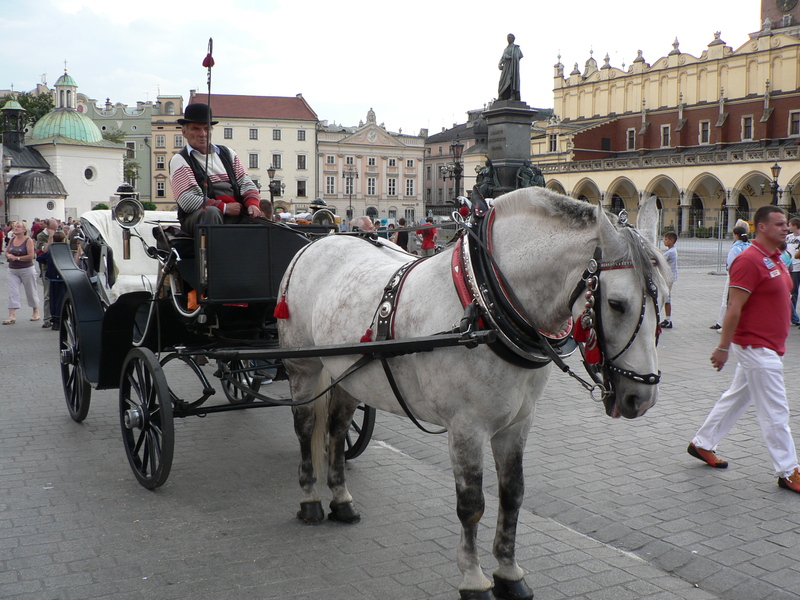 Mushroom gathering in Poland is a National pastime and has been in the past, a source of food and income for many. Mushrooms can be dried, pickled, salted and marinated. On those damp misty days in autumn when in England people would think – what a dull day, a Pole would wake up and think – Great, a good day for gathering mushrooms! Most Poles think the best dried mushrooms are Boletus edulis, in Poland they are called borowik, prawdzik or prawdziwek(translates as – the real thing! ), in Italy porcini and I try and use these whenever I can. Packets of dried mushroom in England tend to be 25g or 30g and can be of mixed types. My father knew all about mushrooms but never really passed the knowledge on to me – mainly because of the limited availbility of transport to suitable woods around where we lived in Lancashire. On my first visit to Poland I did go to Białowieża forest and went with a guide and collected lots of mushrooms including chanterelles which in Poland are called kurki. 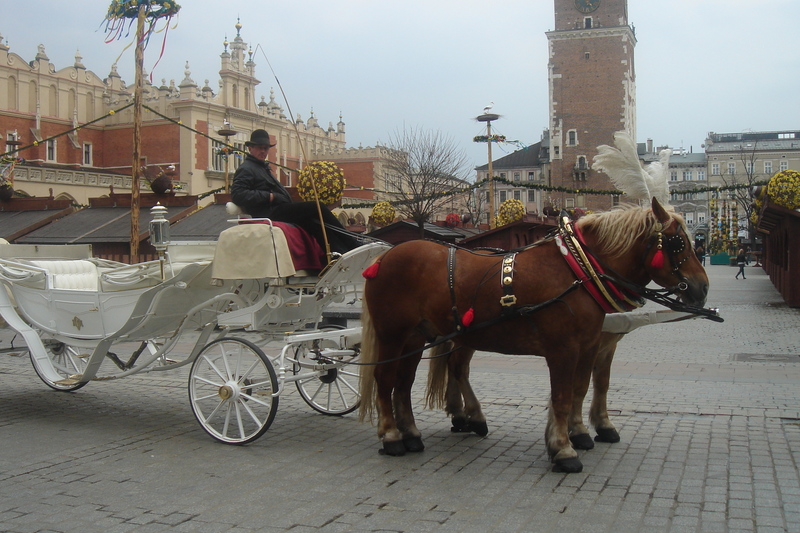 Dried mushrooms feature in many Polish dishes including ones made for Wigilia – Christmas Eve. Nowadays, the common field mushroom – Agaricus bisporus – is produced on a huge scale and makes up a large part of commercial mushroom production with Poland being the 3rd biggest producer in Europe, following Italy and The Netherlands. Mushroom soup in olden days was nearly always made with just dried mushrooms. I make my soup with both dried and fresh mushrooms. As with all soups the quantities do not have to be exact. You can make your own vegetable stock or use cubes or powder. 25-30g of dried mushrooms – Boletus edulis are good. 250g of fresh mushrooms – chestnut type are good. Start the night before by preparing the dried mushrooms. 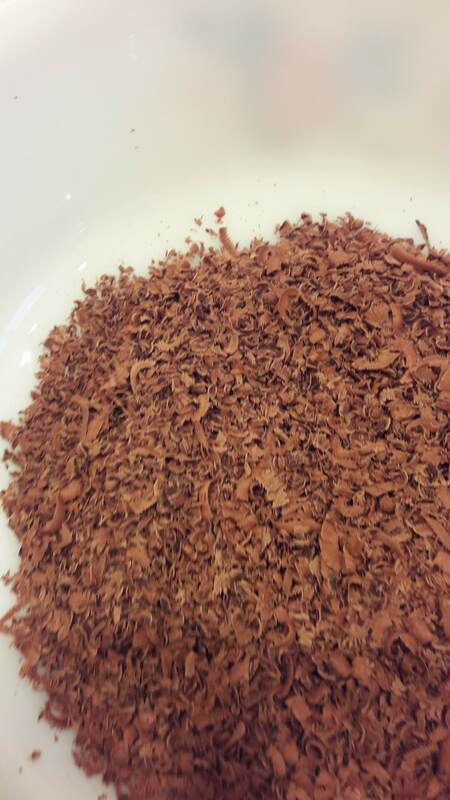 Put the dried mushrooms in a jug or bowl and add around 250ml of boiling water. Strain the mushrooms from most of the liquor – saving this for later. Chop the mushrooms into smaller pieces. Gently simmer the mushrooms in a little of the liquor for about 5 minutes. Gently fry the diced onion in some butter till they are golden. Seperate the caps from the stalks of the fresh mushrooms. Thinly slice the fresh mushroom caps – if the caps are large cut the slices into 2 or 3. If the stalks are not too “woody” – chop them into very small pieces – otherwise discard them. Add the mushrooms to the onions, mix and fry gently. Into a large pan or stockpot, add the onions and mushroom, the re-constituted mushrooms and the liquor from the soaked mushrooms and mix well. Add the vegetable stock and bring the mixture to the boil, then cover with a lid and leave to simmer. You could put the pot into a low oven around GM2 – 150°C. Allow to simmer for a couple of hours. Add the soured cream and stir gently – check for seasoning. Mix the cornflour with some of the soured cream, add and stir to thicken, then add the rest of the soured cream. Sprinkle with chopped parsley or chives to serve. Served on Royal Doulton – Carnation – 1982 – 1998 & Queen Anne side plates – pattern name unkown. 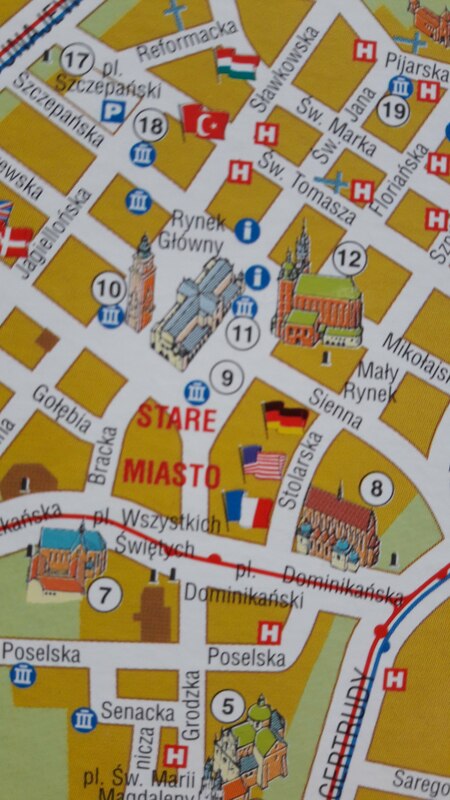 My Polish friend who lives in Leeds often goes back to Poland to visit relatives and to have a holiday. This summer she brought me back a recipe book which covers a year of meals (365 meals) divided into 4 sections – namely the 4 seasons. There are lots of lovely recipes in the book and I am sure I will be trying many of them. Here are two I have tried already – adapted slightly to make life easier! 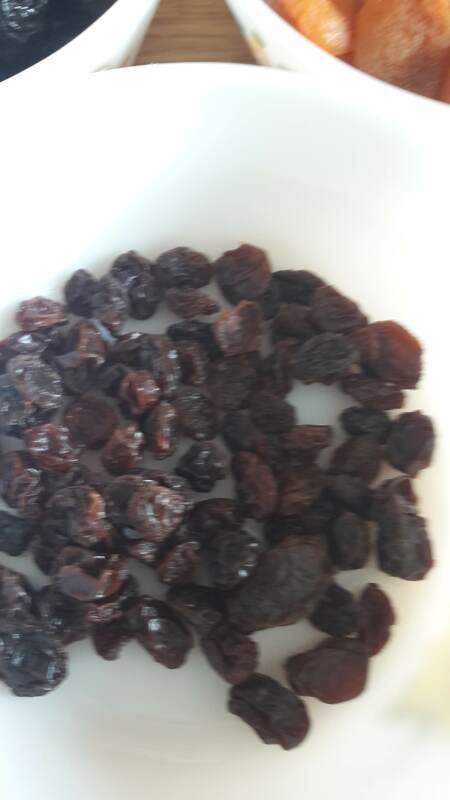 Place the apricots & raisins in a bowl and cover them with hot water and leave for around 30 minutes. Pre-heat the oven to GM3 160°C. Chop the ribs into 2 rib portions. 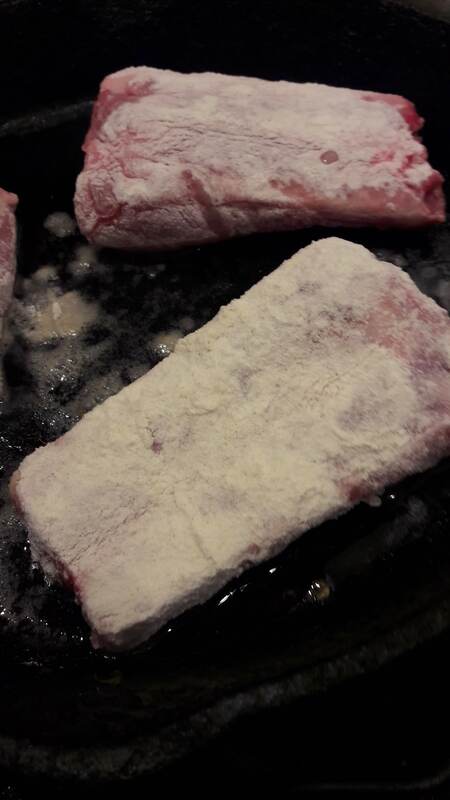 Put the flour onto a plate and then flour the ribs on both sides. 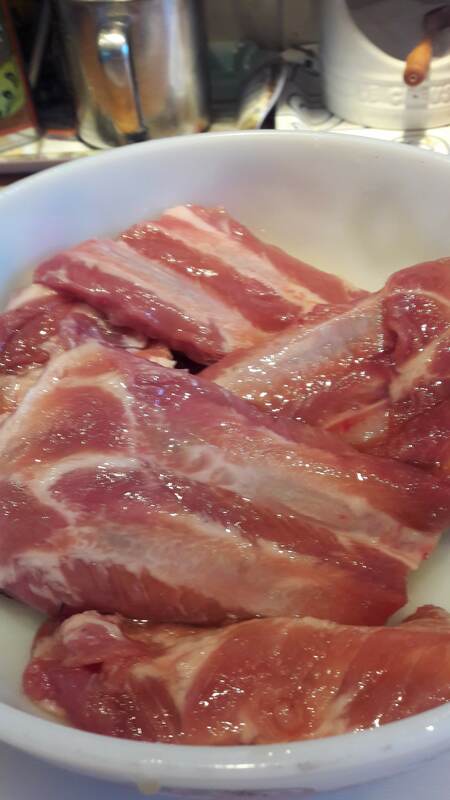 Fry the ribs lightly in hot oil on both sides. Place the ribs in the bottom of a oven proof dish which has a lid. Fry the onions until golden. 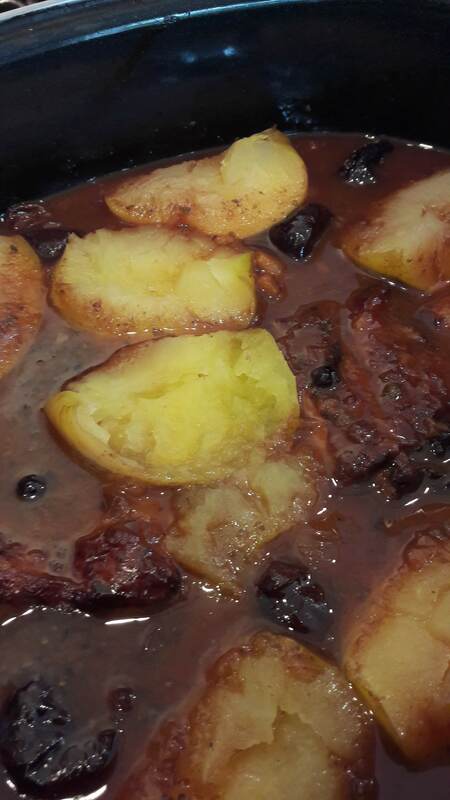 Slowly add some of the liquid from the soaked fruit and cook together mixing it well. Add this to the ribs in the dish. Add the peppercorns, allspice, cloves, marjoram and salt. Pour the red wine over the rib mixture. Place in the oven for around 45 minutes. 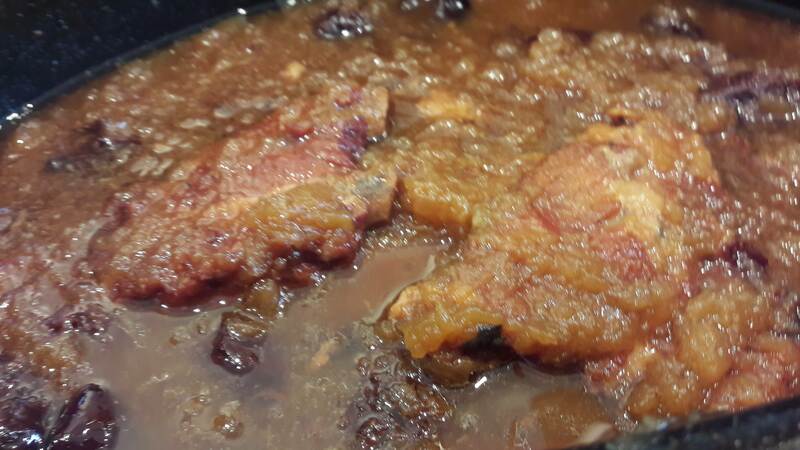 Cut the soaked apricots into strips and add these, the prunes and the raisins to the dish and give the mixture a stir. Place back in the oven and cook for around 90 minutes to 2 hours until the meat is tender. Check on the liquid level during this time and add wine or water if needed. 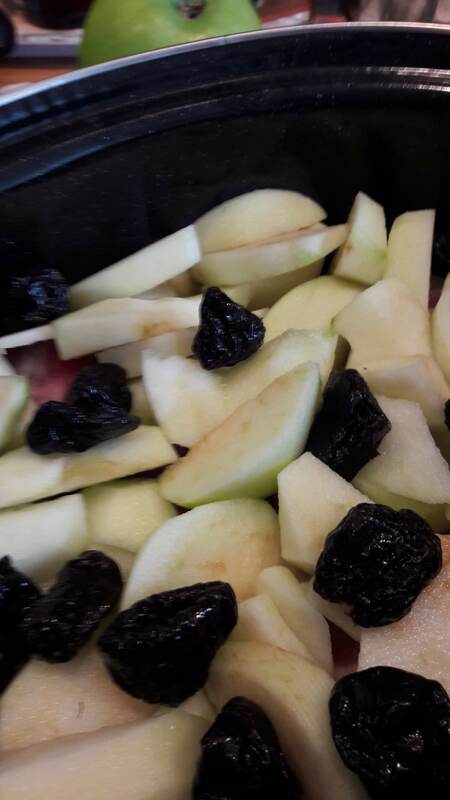 Remove the core from the apples and cut them into quarters (leave the skin on). 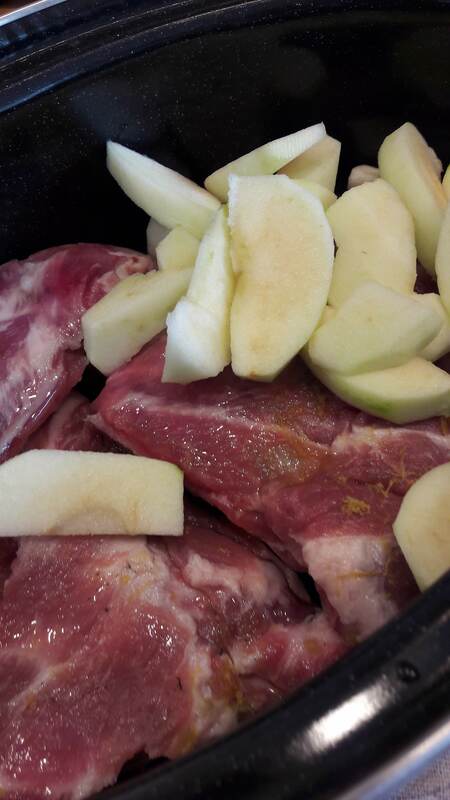 Place the apples, skin side down, on top of the ribs and place the lid back on. Put the dish back in the oven for around 20 minutes. 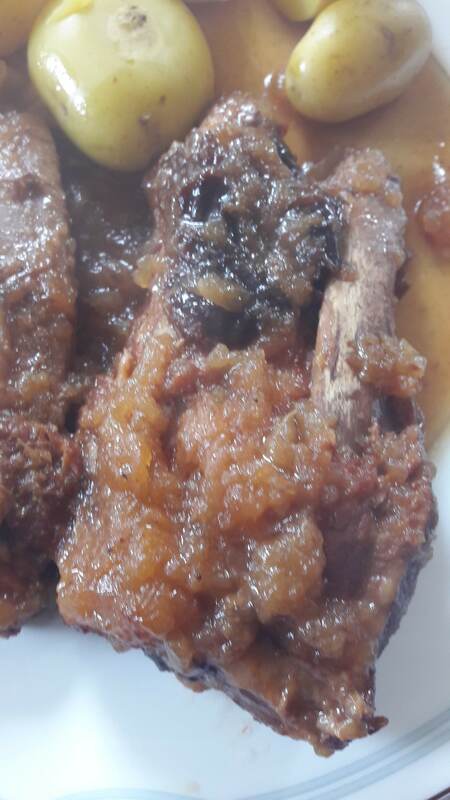 When serving, place the cooked apples on top of the ribs and sauce. 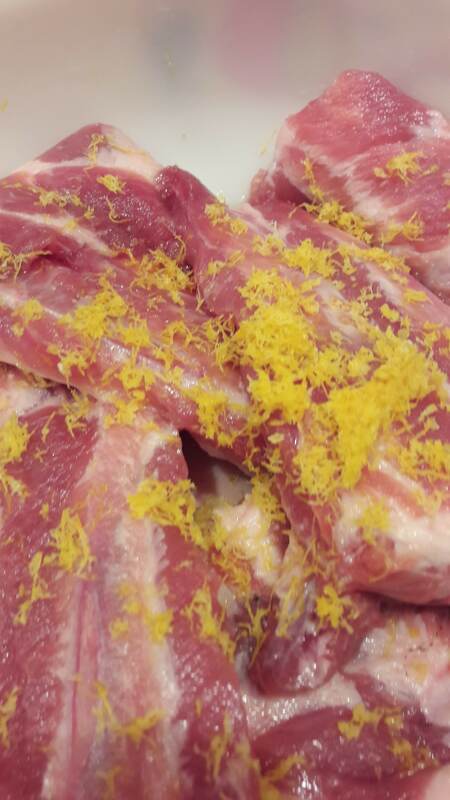 Coat both sides of the ribs with the honey and place them in a non-metal dish and sprinkle the lemon rind on the top. Cover the dish and place it in a fridge overnight. Place the ribs into an oven proof dish which has a lid. Add the cloves and cinnamon bark to the dish. Peel, core and thickly slice the apples & sprinkle lemon juice on them. 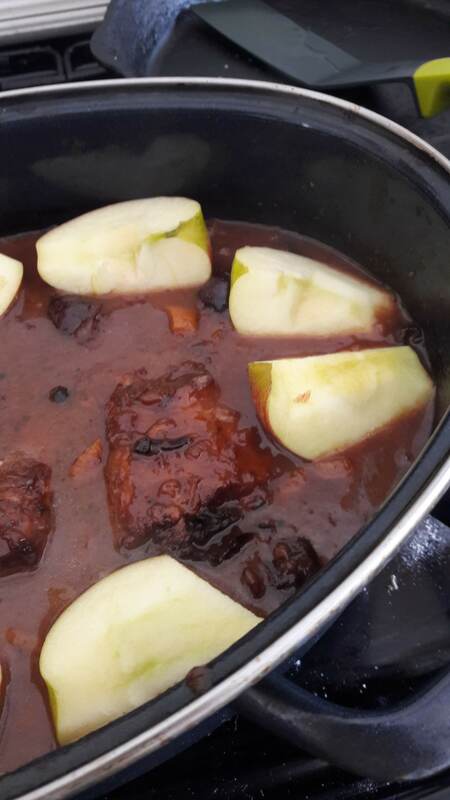 Arrange the apples and prunes over the ribs. Pour the apple juice over the contents. Place the lid on top of the dish and put in the oven. Cook for around 2 – 3 hours until the meat is tender. 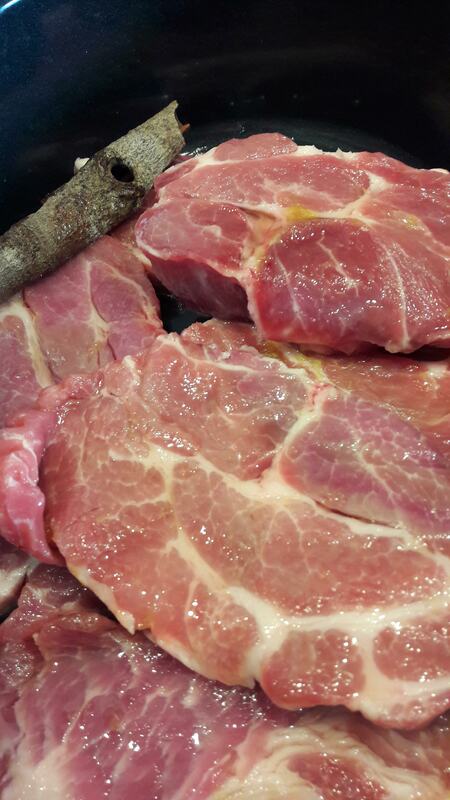 Instead of ribs you might want to use slices of shoulder pork (750g – 1kg) the method is just the same. I tried this with recipe 2 – the one with the apple juice. 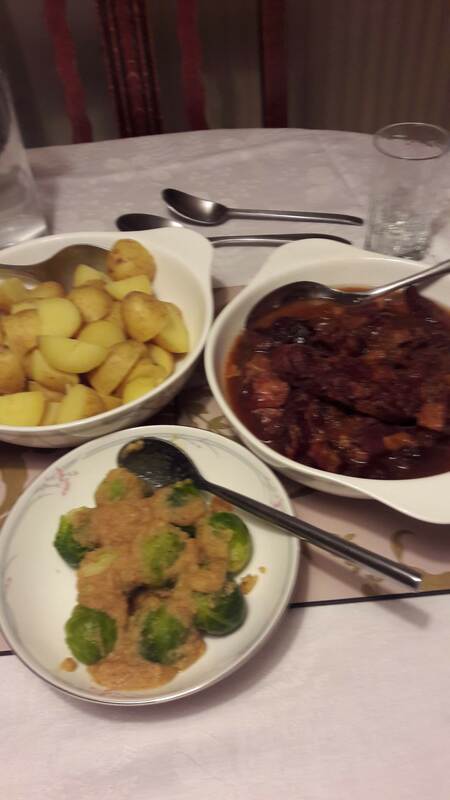 Served here with boiled new potatoes and brussel sprouts à la Polonaise. 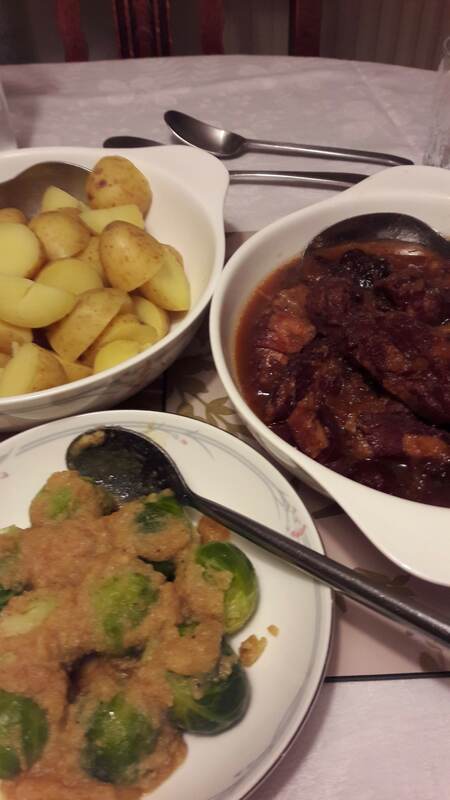 This recipe was given to me by one of my cousins (British born like me) who lives in Wembley. 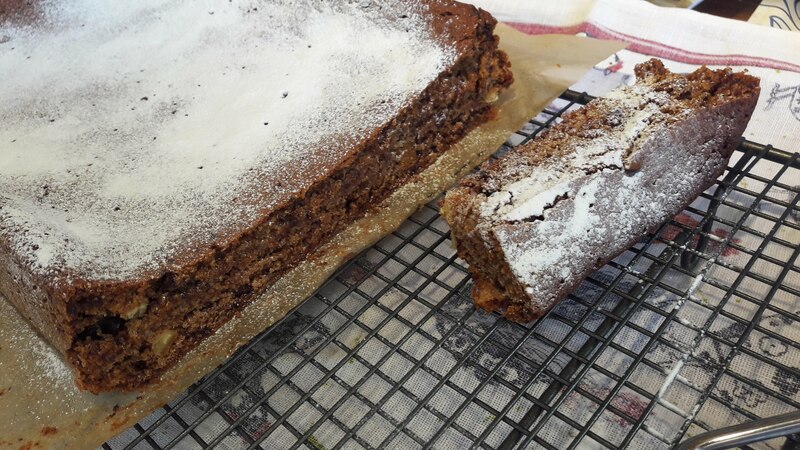 Although this is not a traditional Polish recipe it does reminds me of a Polish placek (flat cake) and contains prunes which are very popular and used in many recipes in Poland. 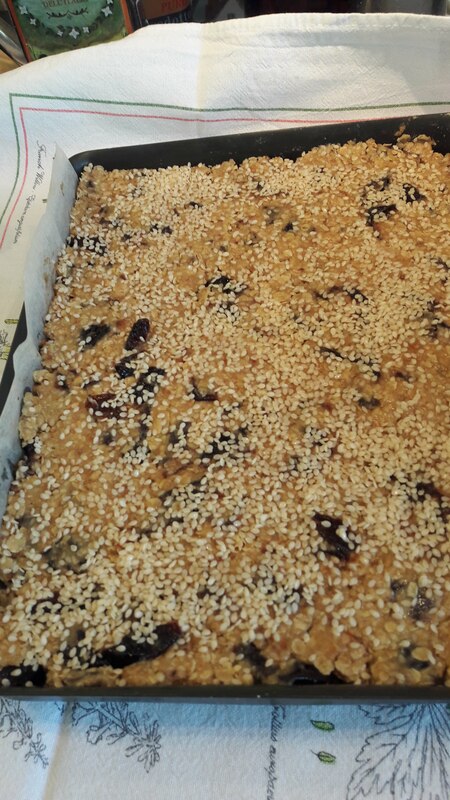 There is a base of easy to make shortcrust type pastry, a layer of softened prunes and a cake topping which contains oats and sesame seeds. Muscovado sugar is used – this is definitely not a Polish sugar as it is produced in the process of refining sugar cane whilst in Poland sugar is made from sugar beet. You can make the filling ahead of when you need it as it has to be cold. 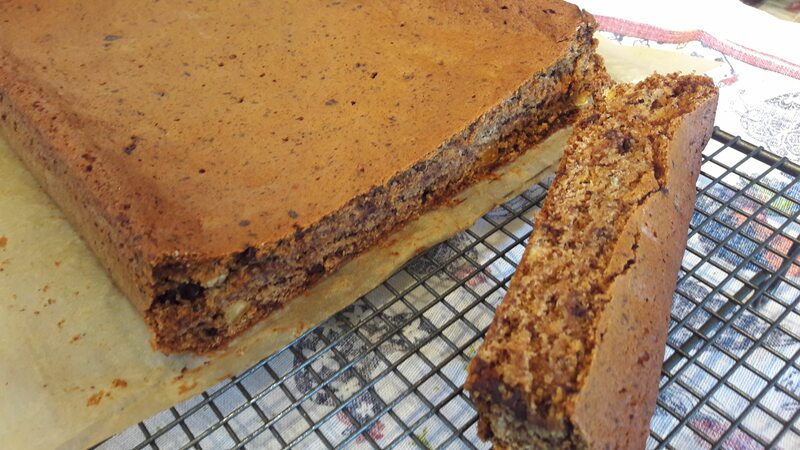 I often make the base and the filling in the evening and then finish the placek the next day. Grease and line a rectangular 20 x 27cm tin. 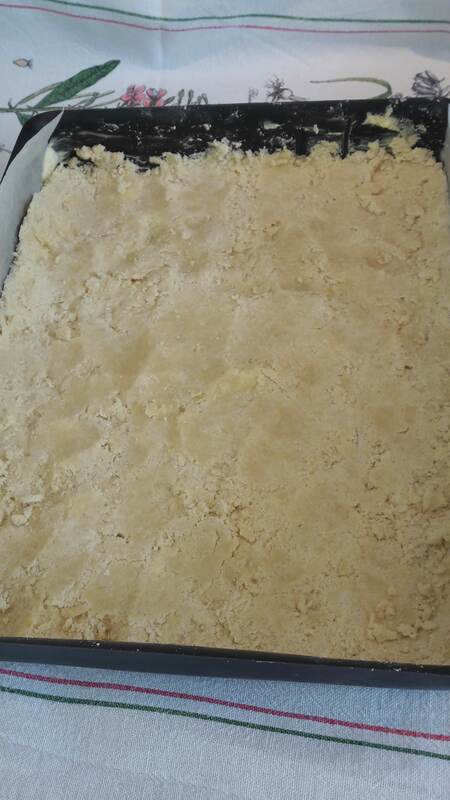 Rub the butter into the flour to made breadcrumbs. Mix in the caster sugar. Bring the mixture together to make a dough. Press the dough into the tin. Bake the base for around 25 minutes until it is golden on top. Leave till it is cold. 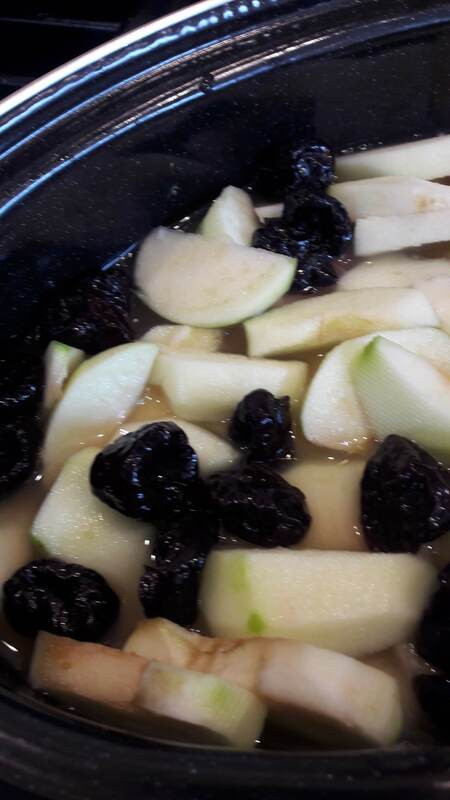 Cover the prunes with water in a small pan and add the sugar. 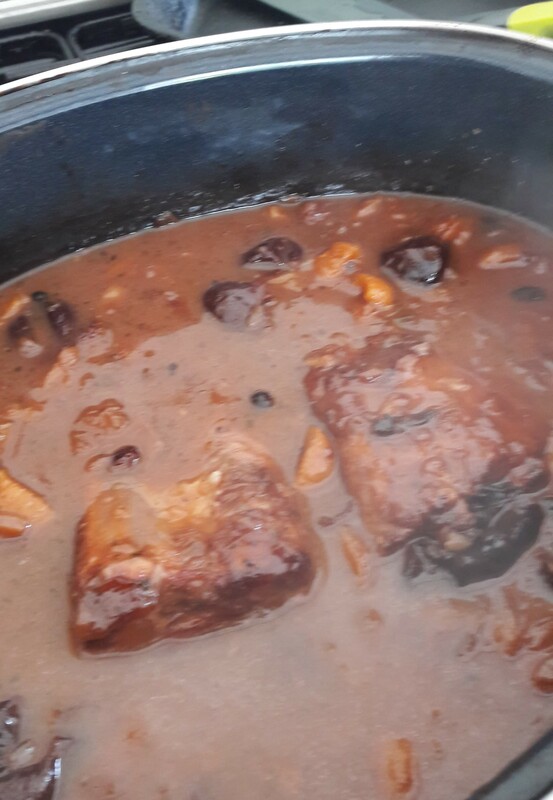 Simmer the prunes, sugar and water for 10 minutes until you have a soft pulp – take care not to boil the mixture dry – add more water if needed. Mix the cornflour with some water to form a paste and add this to the mixture and stir until it thickens. Remove from the heat and leave it till it is cooled completely. Spread the filling on top of the pastry base. In a pan gently melt the butter, sugar and honey. 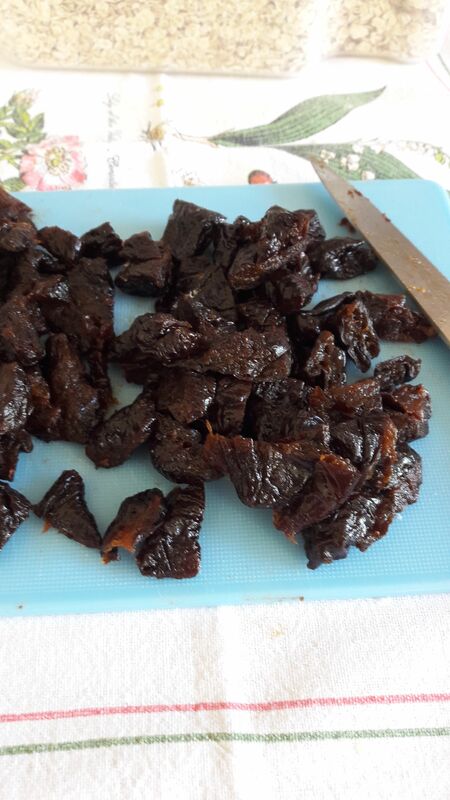 Chop the prunes into small pieces. Add the prunes to the butter mixture and mix . 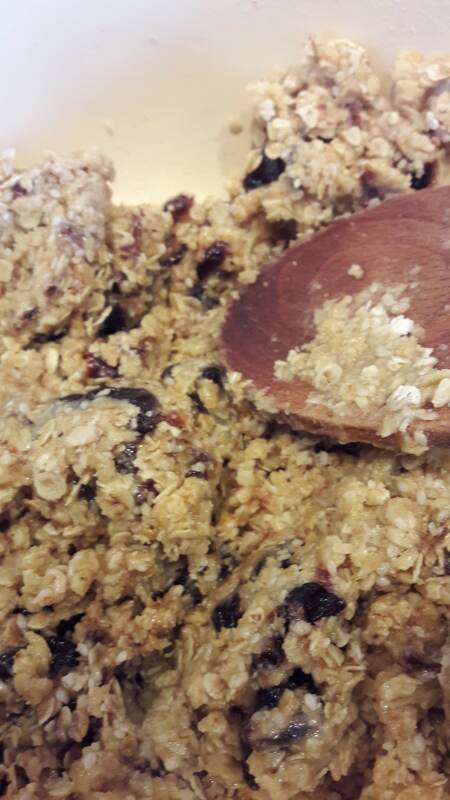 In a bowl mix the flour, bi-carbonate of soda, oats and sesame seeds. Add the butter mixture to the dry ingredients and mix well in. 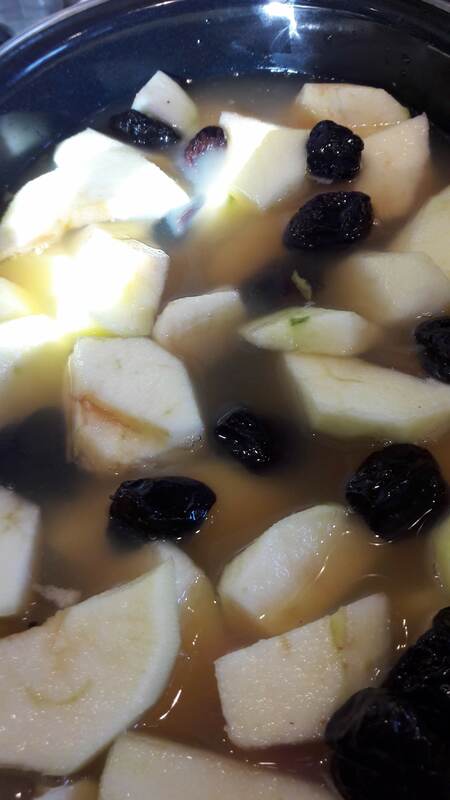 Spread this mixture over the prune filling. Sprinkle the reserved sesame seeds over the top. Bake for 25 – 30 minutes until the top is golden. 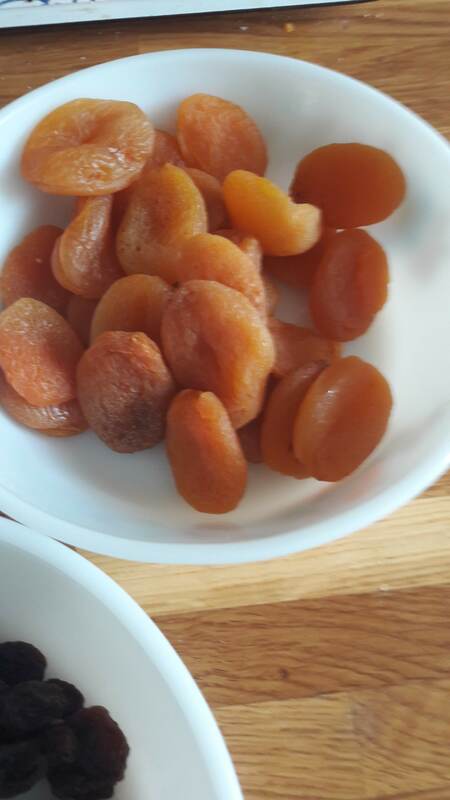 Other dried fruits can be used for the filling – such as apricots, dates or figs. The serving cake plate is a recent purchase from Leeds second hand market. The design is Field Fare by James Cooper for Washington Pottery, Hanley, Staffordshire from around the 1950s. The cups and saucers are another very recent purchase from a local car boot sale. They are bone china by Colclough, pattern number 8266, from I think the 1970s. The stoneware tea plate is Blue Mist, Burleigh Ware by Burges and Leigh Ltd from the 1930s. For many people – liver is love it or loath it. 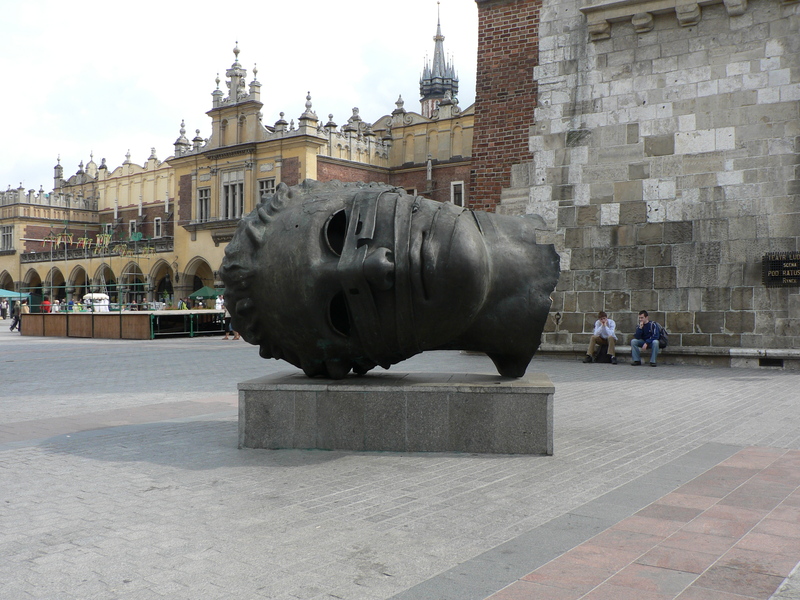 I think certainly for me and most Poles it is love it! The Polish for liver is wątroba – which means “waste maker” – as the liver is the organ in the body where substances are broken down. In Poland the most sought after livers are calves liver & rabbit liver. 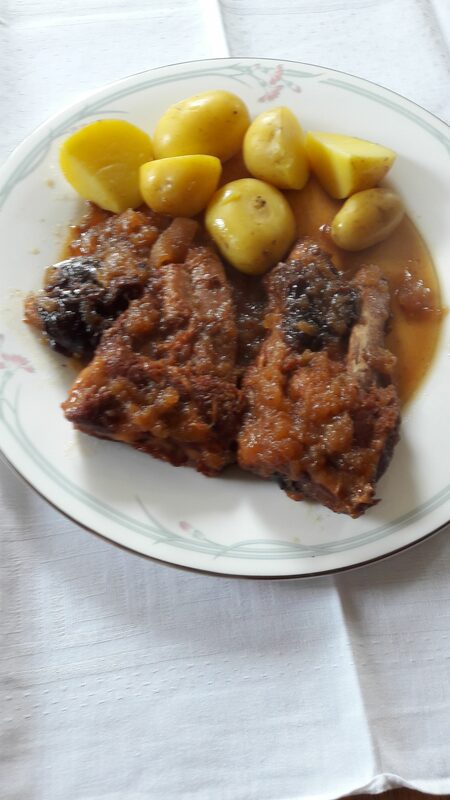 My aunty in Białystok- cooked some rabbit liver for me when I was there last – I thought it was utterly delicious – but as far as I am aware it is not readily available to buy in England. I see calves liver for sale more and more here in England and I buy this whenever I can. 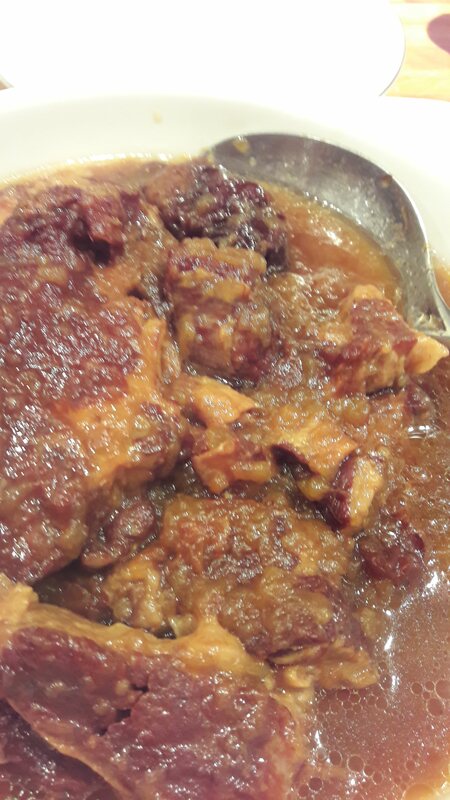 My mother always cooked pigs’ liver, never ox liver. I usually cook lambs liver if I cannot get calves liver. I think liver is best lightly cooked, even slightly pinky, it becomes hard and tough if over cooked. 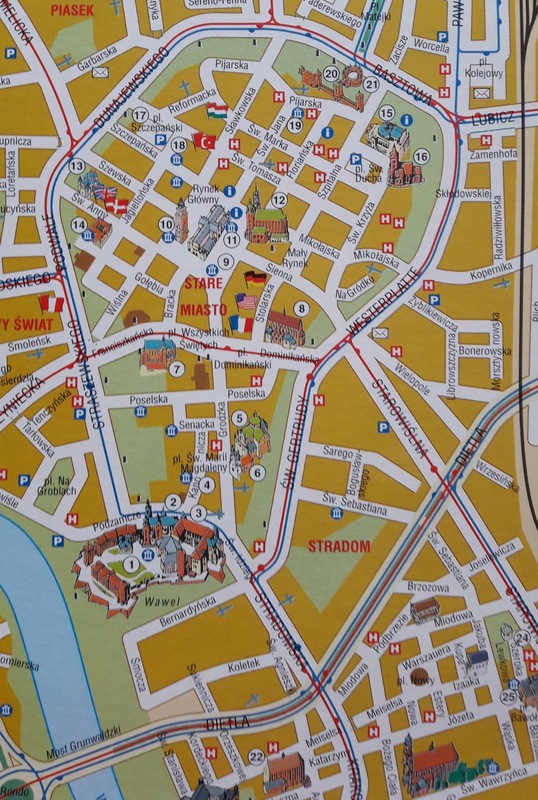 There is a restaurant in Krakow called Dom Polonii ( House of the Poles) just off Rynek Główny (Main Square) it serves very traditional dishes. I like to eat there very much and can never make up my mind which dish I want the most. Their fried liver is super and I will have that at least once when I visit Kraków. Liver is the main ingredient of pâtés and similar dishes which are very popular in Poland – I will look at these in future posts. These recipes are all variations on a simple theme. I use calves or lamb’s liver for these recipes . 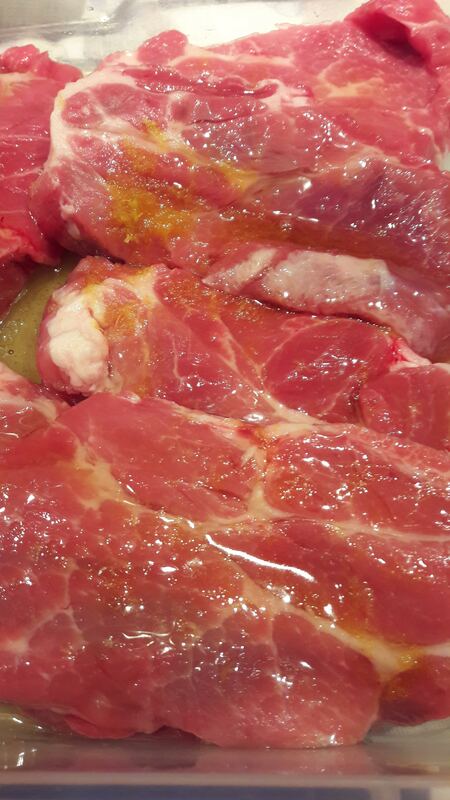 Depending on how it has been prepared by the butcher, you might have to remove some veins or membranes. Slice the liver into thin equal sized slices. Dip each piece into a mixture of plain flour and ground black pepper. Lightly pan fry the liver slices in a mixture of butter & sunflower oil on both sides. Sprinkle on some Italian Herbs. Add around 150 ml of chicken or vegetable stock (can be from a cube, concentrate or powder) … depends on the size of your pan. Follow the instructions for the simple style but only cook for 1 -2 minutes. Take the pan off the heat and add 2 tablespoons of soured cream and mix well. Return to the heat and allow to simmer for 1 -2 minutes. 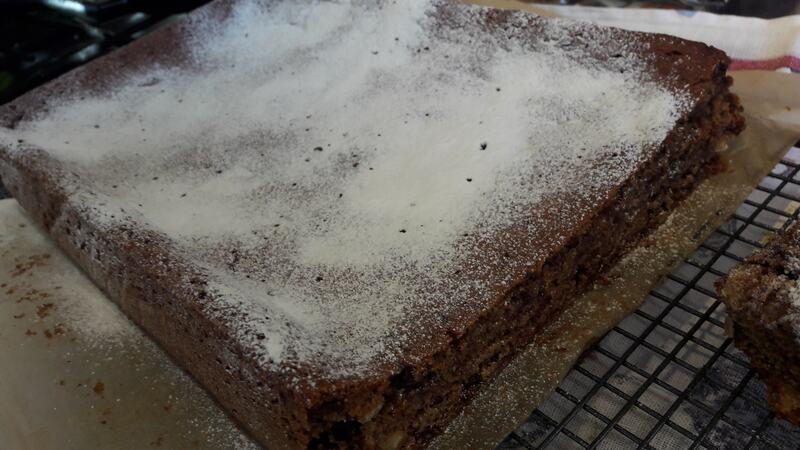 In my old Polish cookery book (my bible in many respects) this simple recipe (without the herbs) is called …. po angielskiu which means …. English style! Thinly slice 1 or 2 onions (I like lots of onions with the liver). Fry the onions in butter & sunflower oil till golden. In a separate pan lightly pan fry the liver slices in a mixture of butter & sunflower oil on both sides. 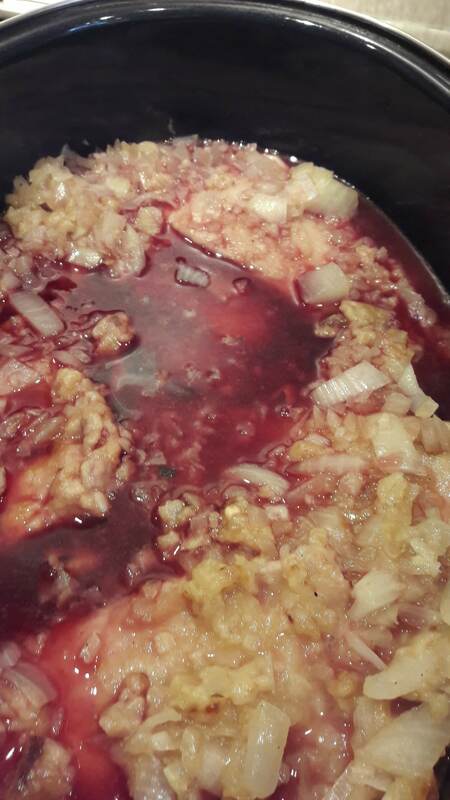 Add the onions to the fried liver and mix together and serve. In a separate pan, lightly fry the liver slices in a mixture of butter & sunflower oil on both sides. Put the lid on the pan (a glass lid is good for this) and simmer gently for 2 -3 minutes. (The time will depend on the thickness of the slices). This will give a tasty sauce with the liver. Place the fried onions on top and serve. Fry them gently in a mixture of butter & sunflower oil. Add the mushrooms to the fried liver as in the simple style above and mix together. Put the lid on the pan (a glass lid is good for this) and simmer gently for 2 -4 minutes. (The time will depend on the thickness of the slices). Follow the instructions for the Liver with Mushrooms but only cook for 1 -2 minutes. Heat up slowly and allow to simmer for 1 -2 minutes. Sprinkle liberally with chopped parsley. All of the above go well with boiled potatoes, creamy mashed potatoes, boiled rice, noodles or pasta such as tagliatelle. 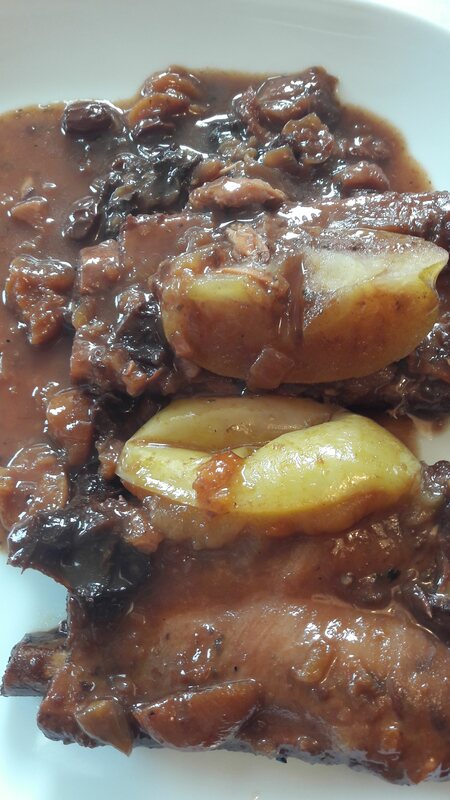 Posted on May 11, 2018 Categories China & Tableware, LiverTags Calves Liver, China & Tableware, Lamb's Liver, Liver, Mushrooms, Pig's Liver, Smetana, Soured cream1 Comment on Lovely Liver!